How much does a General Inspection cost for your car? The cost of a General Inspection depends on the type of car you drive. 2nd time I have used Fiix service. Same Mechanic Rahim came to us. 2nd time I have used Fiix service. Same Mechanic Rahim came to us. This time to service my wife's car. He called to confirm his arrival time. 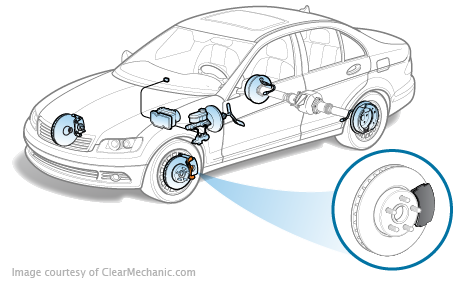 When tires came off to exchange for winters he diagnosed need for brake pads replacement. Rahim was able to do within the same appointment. Like that you can see what is being done to your car. Aaron at customer service was excellent he called back to provide a revised quote. Would like to see Fiix provide an itemized invoice with individual costs rather than itemized invoice with overall cost. Have recommended Fiix to others.